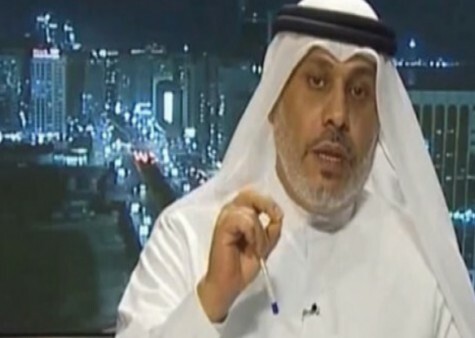 On 4 April 2016, eight months after he was forcibly disappeared in the United Arab Emirates (UAE), Dr. Nasser Bin Ghaith was brought before the State Security Chamber of the Federal Supreme Court in Abu Dhabi on trumped up charges. Dr. Bin Ghaith is a Professor of Economics and human rights defender. He was forcibly disappeared in August 2015 during a raid on his home and held in an undisclosed location until the hearing. For further information, see Gulf Centre for Human Rights (GCHR) appeal dated 25 November 2015 (https://www.gc4hr.org/news/view/1130). He was also one of a group of men collectively known as the UAE5 who were arrested and detained in 2011. At the hearing on 4 April he outlined to the court how he had been held in a secret location, physically tortured and beaten while in detention and deprived of sleep for up to a week. The judge reportedly reacted to his comments by turning off Dr. Bin Ghaith’s microphone so he could not be heard. In clear breach of international legal standards the hearing took place behind closed doors, with only his family and state media permitted entry. Despite asking for access to a lawyer he was only allowed to see his lawyer for the first time in the courtroom and was denied any private consultation with him. The charges against him were based on comments he made on Twitter about the Egyptian government and meetings with peaceful political activists, as well as anti-terrorism charges pertaining to meetings he had with UAE exiles in Turkey. The State Security Chamber has no right of appeal to a higher court, precluding Dr. Bin Ghaith from appealing the verdict, in clear breach of his right to a fair trial. The next hearing is scheduled for 2 May 2016. The GCHR believes that his arrest and detention are a direct result of the exercise of his right to freedom of expression and his human rights activities. It believes that this is part of an on-going trend by State authorities to punish, deter and hinder the work of those promoting human rights in the UAE. Guarantee in all circumstances that all human rights defenders in the UAE are able to carry out their legitimate human rights activities without fear of reprisals and free of all restrictions including judicial harassment.